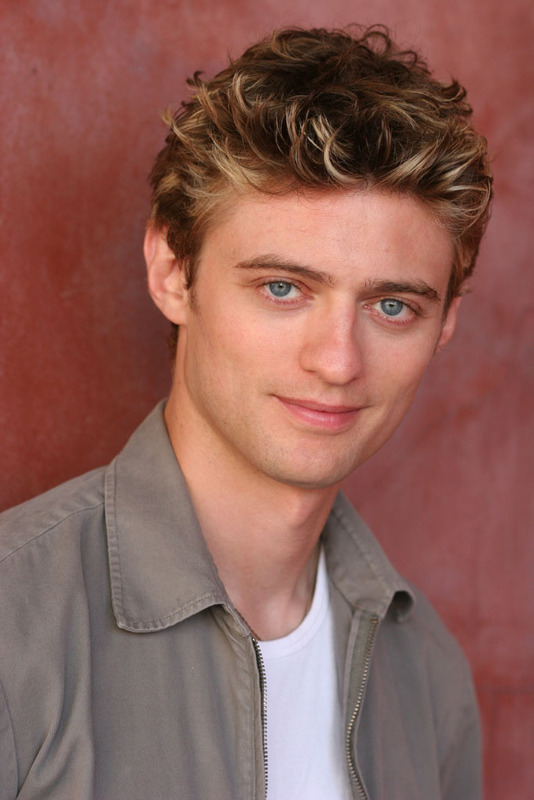 Crispin Freeman is a voice actor, director and script adaptor who’s portrayed characters in animation and video games since 1997. 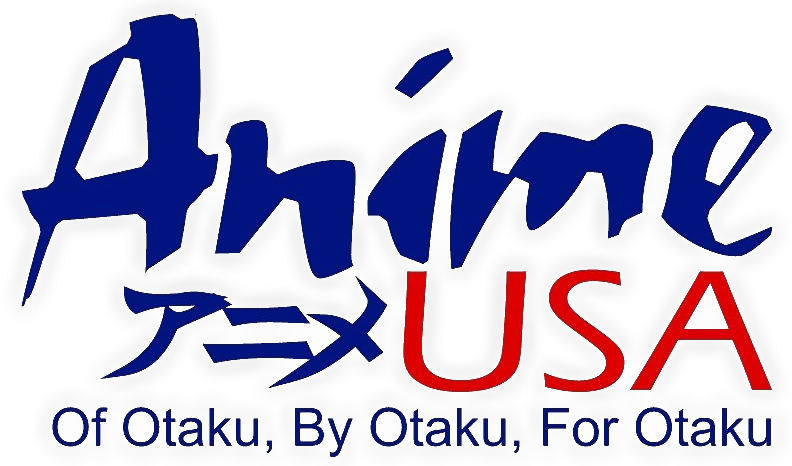 He’s worked in a myriad of anime, including Hellsing, Naruto, Ghost in the Shell, The Big O, Wolf’s Rain, Witch Hunter Robin, Blood+, Last Exile, Durarara, Howl’s Moving Castle and Ponyo. In the world of video games he’s played Superman, Iron Man, Dr. Manhattan, and Legolas, among others. He plays the Male Wizard in Diablo III, Helios the Sun God in God of War III and both Breakdown and Grimlock in Transformers: War for Cybertron. He’s been in such high profile Japanese games as Xenosaga, Final Fantasy, White Knight Chronicles and Metal Gear Solid. In American animation, he’s voiced characters in the Spectacular Spider-man series as Electro, and Wolverine and the X-men as Multiple Man. He’s currently playing Speedy and Red Arrow in the DC animated series Young Justice. IMPORTANT NOTE: For details on Crispin’s autograph policy, please follow this link.